Because we are all imperfect human beings, we invariably say and do things that cause others distress. A good apology is part of the process of healing that. We often hope and expect that when we do apologize, it will be gratefully accepted, and we will be completely forgiven. However, apologizing is not something we generally learn how to do well, and even when we try to take responsibility and not blame the other person, things can go badly. 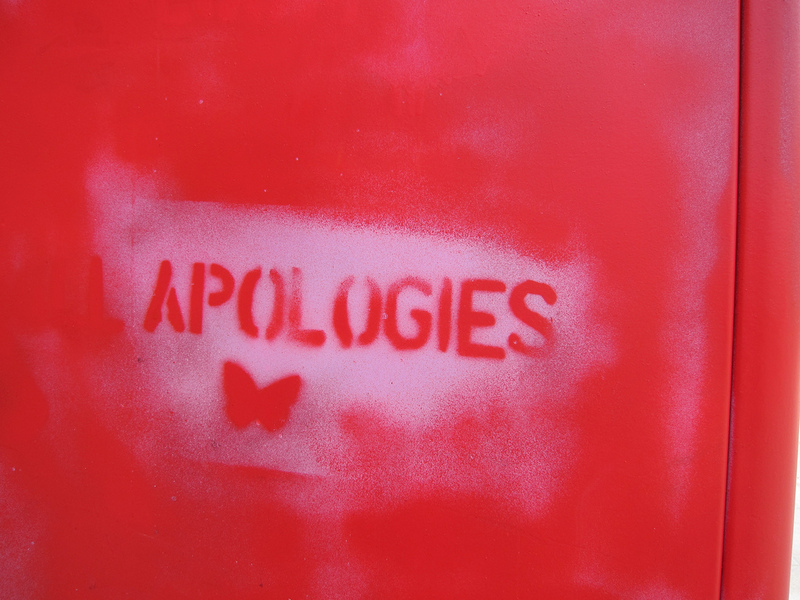 In this talk, we’ll discuss the art of apologizing; we’ll look at how and why apologies go wrong, and how to prevent or recover from apology failures. We’ll use examples from the public realm and share our own stories. Using a combination of presentation, discussion, and role playing, we’ll talk about why apologies matter, ways to be more aware of how we may react, and how to better handle the self you want to present. Copyright 2019. Brookline Adult & Community Education (BA&CE).